Celebrate National Day with Happy Walker. Enjoy $53 off with the purchase of any Podowell shoes or HotPotato sport shoes. Celebrate National Day with Happy Walker. 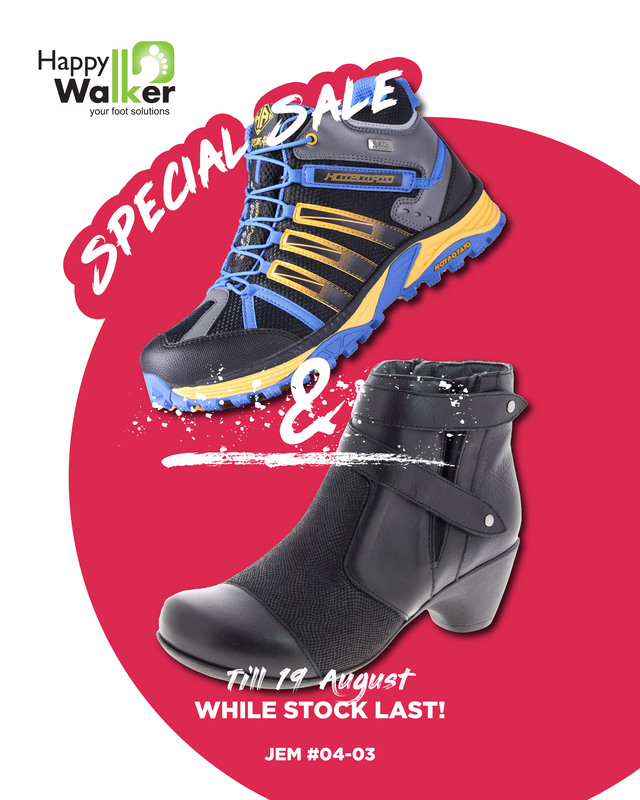 Enjoy $53 off with the purchase of any Podowell shoes or HotPotato sport shoes.